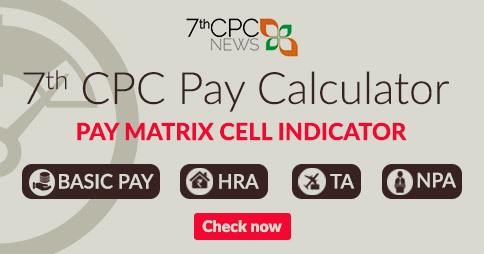 The 7th Pay Commission submits its report to the Central Government. 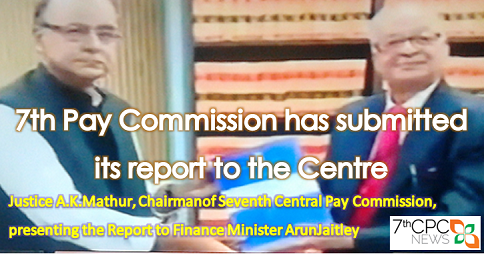 The much-awaited 7th Pay Commission report was finally submitted to the Minister of Finance a short while ago. 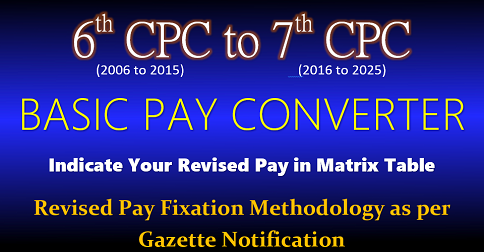 The four-member 7th Pay Commission, under the chairmanship of Chairman A.K. Mathur, had worked hard for 21 months to prepare the report. The report was handed over to the Centre today. 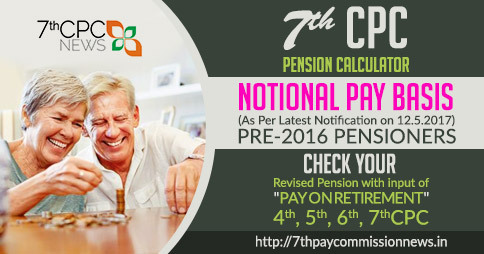 Salaries for Central Government employees and pensioners for the years 2016 to 2026 will be based on these recommendations. Recommendations prescribed by the committee and their impact and explanations will be given in a series of articles that will appear in future. It is really shocking. 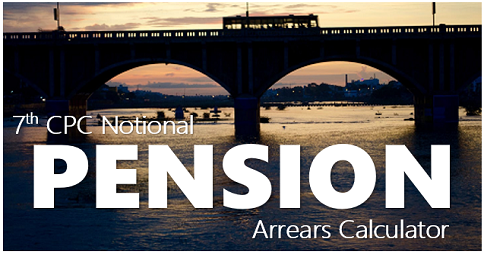 All the central government personnel are eligible to get pension after ten years of service except defence personnel. I think this is the exact definition of democracy. Now Criteria is change everywhere appoint candidate B.A. of PG for Staff. If see last qualification XII & Current is degree or PG so candidate qualification is BA/Bsc/Bcom/PG & Typing, Computer & Etc. 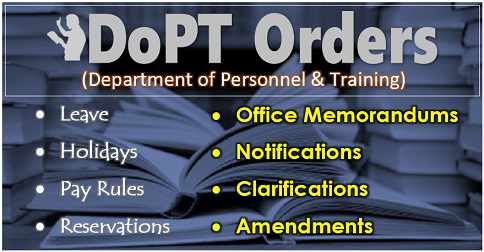 (Library Degree/Certificate or etc) is greater than a Primary Teacher but payment is lower that PT. 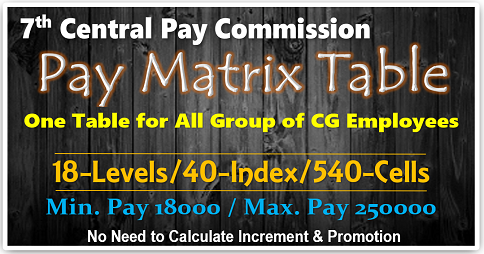 In 3rd or 4th Pay Commission is equal pay for Staff & Primary Teacher. I am expecting an uplifting pay commission for the poorest indian citizen than the rich indian by the 7th pay commission. Otherwise it will become the matter of great grief for humanity in Independent India in KVS PRT’s life………. I want to know what is the meaning of MSP in Defence. 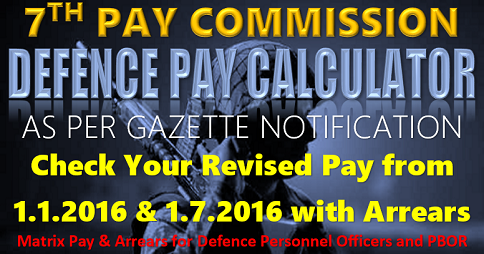 Though it is a military organisation and all subordinates working under it coming under the same group , why it is being discriminated in pay structure. Ones life is one live.